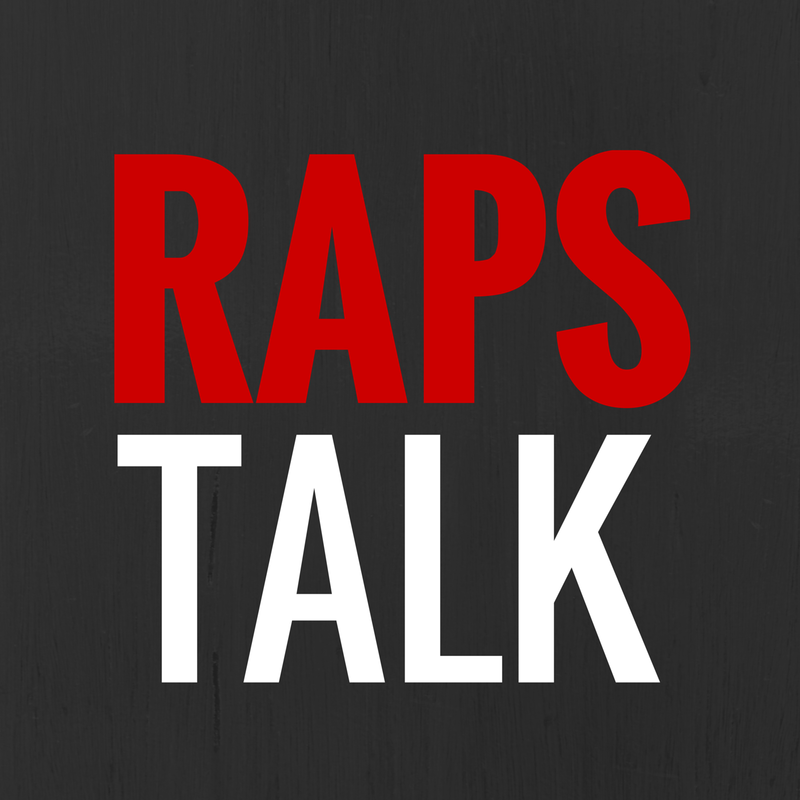 HIP HOOP JUNKIES - A Toronto Raptors/NBA/Canada Basketball Blog: Win a #FREESTEVENASH shirt here. 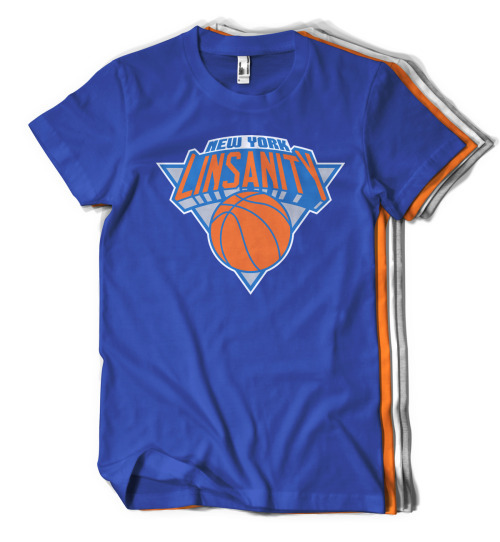 Ok hoop heads, this is giveaway week! 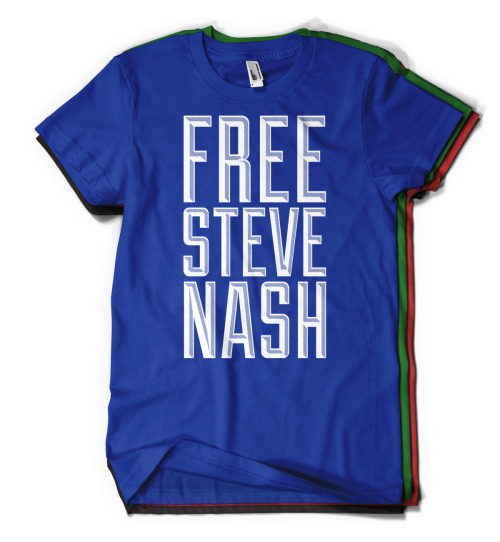 We're giving away a "FREE STEVE NASH" shirt courtesy of Two Eight Nine Design. Finally, once you do all that, tune into next week's podcast (February 20th) for the winner via random draw! Yeahhh budday!